Veteran media personality Solita “Winnie” Monsod shared why Filipinos find it hard to trust China, despite the recent diplomatic ties that the Duterte administration forged with the Asian superpower. 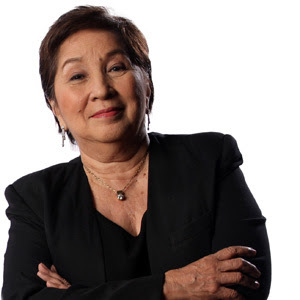 In her column in the Inquirer, Mareng Winnie as she is fondly called in her shows, stated that historically, Filipinos abhor China. Based on 47 surveys done by Social Weather Station (SWS) since 1984, Filipinos expressed their distrust over China 38 times. Of the nine times that the survey turned out favorable, it was barely positive. Monsod said that this is in complete contrast with the way Filipinos trust the United States. The latest surveys shows a trust rating of +59 percent for the US, compared to -35 percent for China. Monsod explained that the main reason why we distrust China is the fact that because of our affinity with Americans, we may have been brainwashed against China. And since our “good” relationship with China is relatively new, our experiences with them over the centuries may have influenced our view of their nation. Another reason may be the lack of distinction between the country China, and the Chinese people. Filipinos see the Chinese people as distrustful. Monsod said the a Filipino-Chinese would never ever say that he is a Filipino first, and Chinese second. The Chinese people also tend to marry within their own race, and seem to be averse in marrying Filipino women. 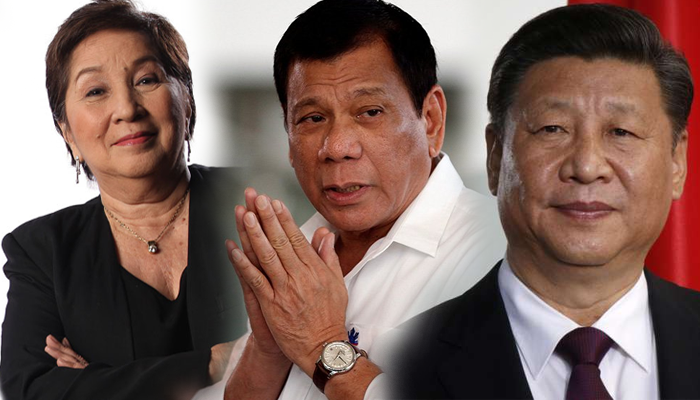 Despite the statement of Chinese officials that China is in no way trying to bully any country, the veteran journalist Monsod think otherwise. She think that the real reason why Filipinos distrust China is that they are trying to take away what is really ours. And they treat our fishermen like trash. “So does it boil down to: We don’t trust China because we don’t trust Chinese and Chinese-Filipinos? On the face of it, no. So let’s go back to the SWS survey. We don’t trust them because we see that they are taking away what is ours (including what has been ruled to be ours by an international court). Because they treat our fishermen like dirt. What about you? What are your thoughts about the issue?